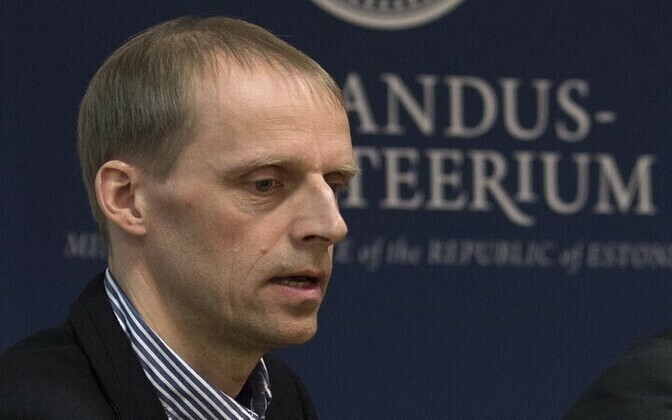 Estonia's economy is in no danger of overheating and households and businesses alike are behaving conservatively, said Madis Aben, an analyist at the Fiscal Policy Department of the Ministry of Finance. "The behavior of Estonia's economic agents has been very conservative over the last ten years, and today's situation is substantially different than in 2005-2007, when there was overheating," Aben said at a press conference on Thursday. "These situations can't be compared." Although prices have increased on the labor market due to unemployment, it is a normal market economy situation and not a sign of overheating. "The labor market is free in Estonia, which means that price is a result of a relation between supply and demand," the analyst explained. "If the market is free and no major failures are in sight, it is not right to say in a market economy that prices are too high or too low. Where the price is high, it is a sign to the economy that more resources need to be added there." 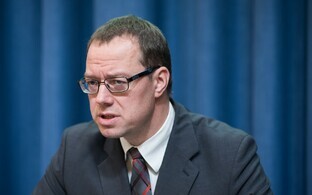 While the debt burden of Estonian households and businesses increased rapidly prior to the economic crisis, for the past nearly ten years as well as at present, the savings ratio of Estonian households is higher than the loan ratio, and the total debt burden has not increased, Aben said, adding that the debt burden of businesses likewise has not grown. The question is rather why rapid economic growth did not recover before 2017, the analyst pointed out. In his opinion, the late recovery is a result of a slow recovery of foreign demand. According to Aben, another positive factor is that the Estonian state's debt burden is still very low and continues to decline.